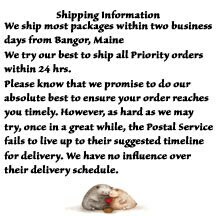 Ships within two business days from Bangor, Maine. Comes with all charms shown. 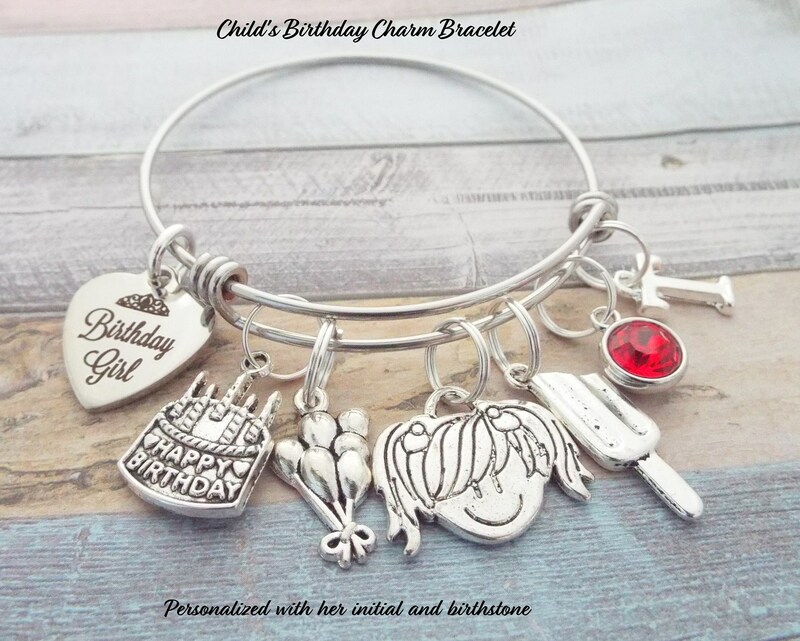 This young girl's birthday charm bracelet was created and hand crafted with great care and pride in our craft. 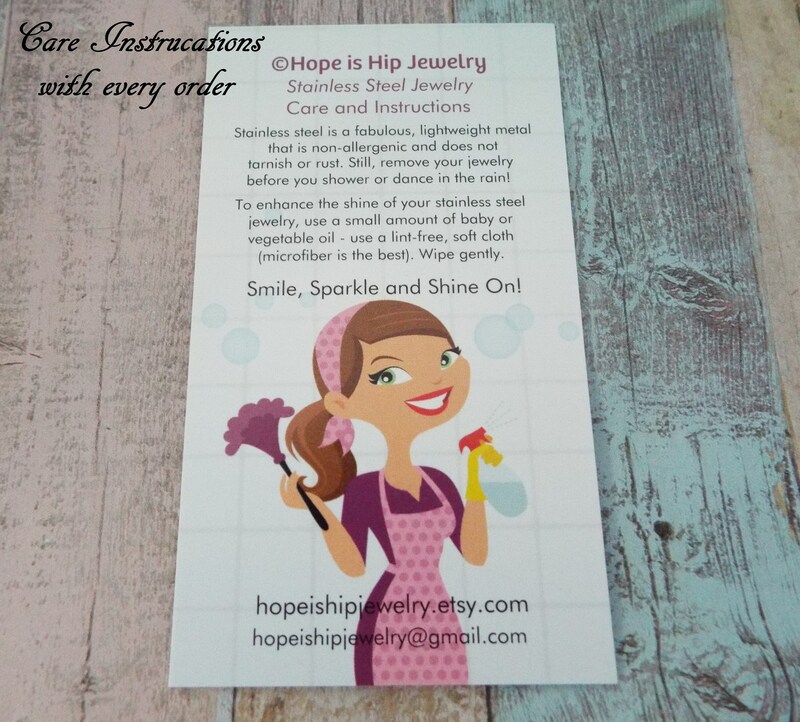 All of our items, including this personalized birthstone jewelry is a special handmade creations that are original Hope is Hip designs. 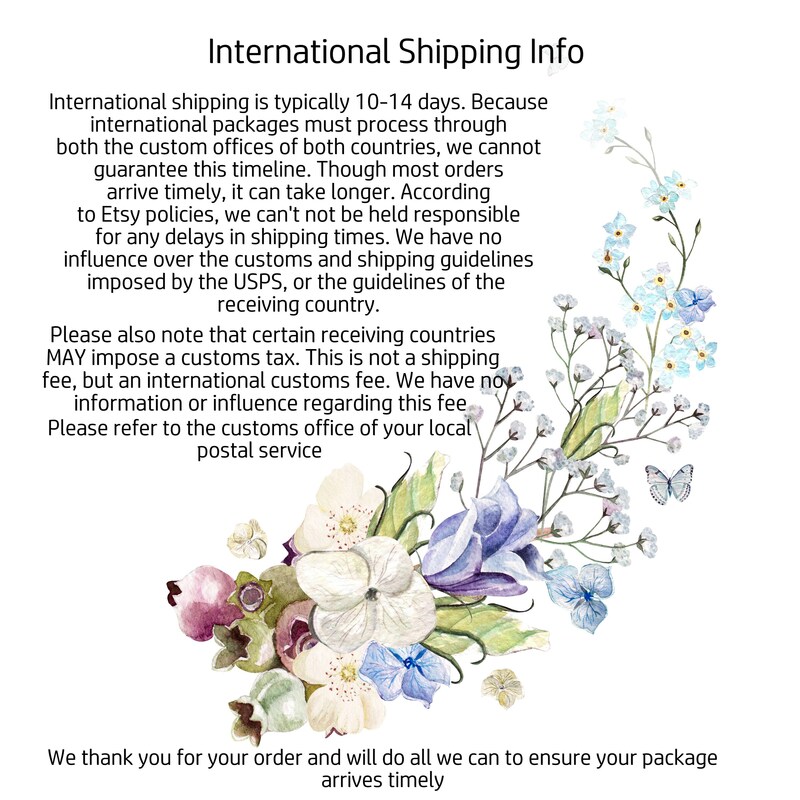 Our birthday gifts are not machine-made, reasonable variations are to be expected and contribute to the uniqueness and hand finished quality of each piece. The bangle is adjustable to fit most wrist sizes and is made of jewelry grade stainless steel. Stainless steel bracelets are always our choice for expandable bracelets. Stainless steel ensures your bracelet will never tarnish or lose it's color - it's also easy to care for. Just a quick polish with a soft cloth, and it will look like new again. Under normal wear, it's won't bend or lose it's shape - it's the perfect metal! We also use only "double" jump rings on our charm bracelets - this ensures your charms can never pop off and be lost (under normal conditions). 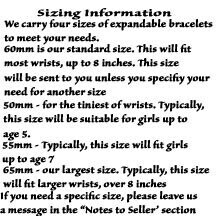 If you'd like to make changes to this bracelet, just email us and let us know. We take custom orders and would love to work with you to make this bracelet even more personal to someone special. 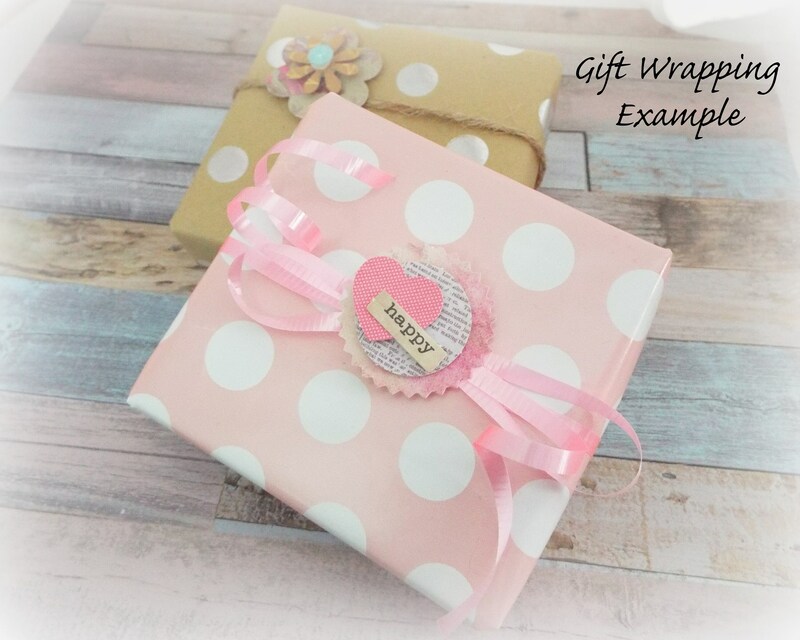 We change add an age charm to fit the birthday girl! Just let us know! 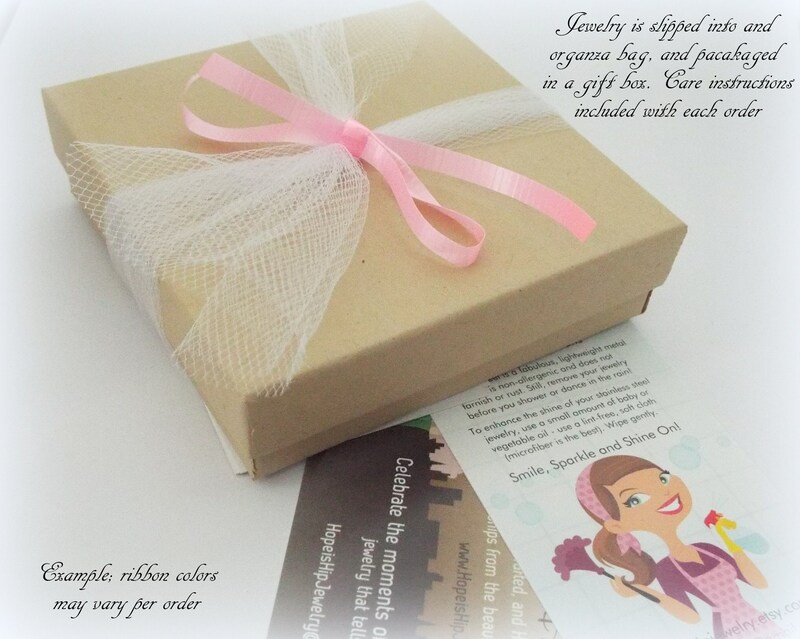 All of our jewelry comes beautifully and uniquely packaged.....ready for gift-giving. We can also include a personal note - just let us know what message you'd like to say and we'll include a handwritten card in with your gift. 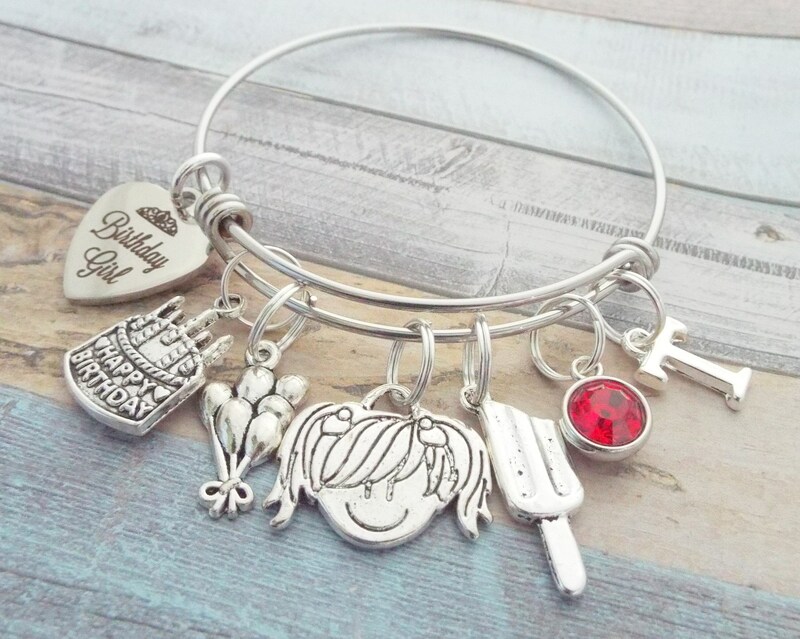 My Granddaughter and loved this birthday bracelet, however it stated that it was adjustable but we could not make it smaller and since she just turned 5, it is a little large for her. She will grow into it. Great quality! The birthday girl loved it!